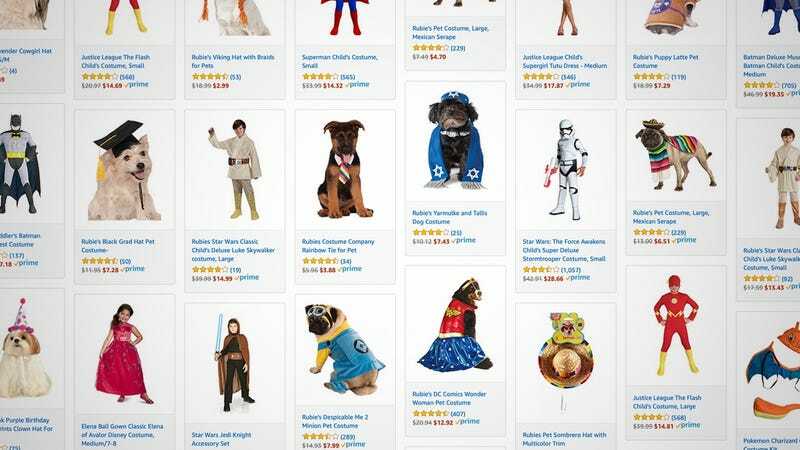 Halloween is just over two weeks away, and if you haven’t bought costumes yet for your children or your fur children, Amazon’s running a big costume sale for both today. Dress up your dog in a modified version of that inflatable T-Rex costume, or let your kids pick their favorite Star Wars character; they probably have a costume included in the sale. There are dozens of options available, but the deals go away at the end of the day. REI&apos;s Taking An Extra 25% Off Clearance, So What Are You Still Doing Here?